This is a community. A movement. The labels don’t fit here- the boxes are too small. This sisterhood is for those of us who have never quite fit the labels. Welcome. We are all working, and we believe the best way to set our children up to be happy is to show them how we chase our dreams, and do it with them in tow. We shouldn’t have to choose. Here you will find articles and resources from moms who are doing just what you are doing- defining success and mothering their own way, and finding beauty in the mess of this life called motherhood. They aren’t perfect, and they are failing along the way. But they are authentic and honest about their struggles. You will also find help with launching your dreams. We want to help you know what matters most to you, and go after it. Because we believe moms on fire are the best kind of moms. This community will support the moms in our circle who are struggling. We want to know your stories, and provide a place to come and say “me, too”. We will partner with organizations who support mothers, and make sure we give to them when they need it. Because the village should be alive and well. This is motherhood – reimagined. Meet Hilary. She’s actively building this community and creating a movement of women breaking free from labels. Hilary Barnett is an author, wife, entrepreneur and mother of two. 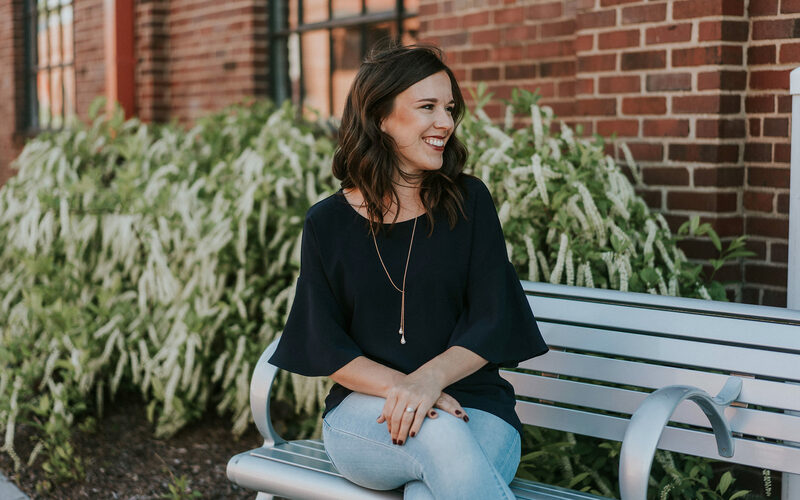 She lives in Nashville and is the founder of Savvee, a boutique marketing agency that helps organizations define and create meaningful online content. You can usually find her walking the tightrope between the practical and the ideal, what is and what could be. Hilary believes every mother is extraordinary, and typically writes the words that she most needs to hear.